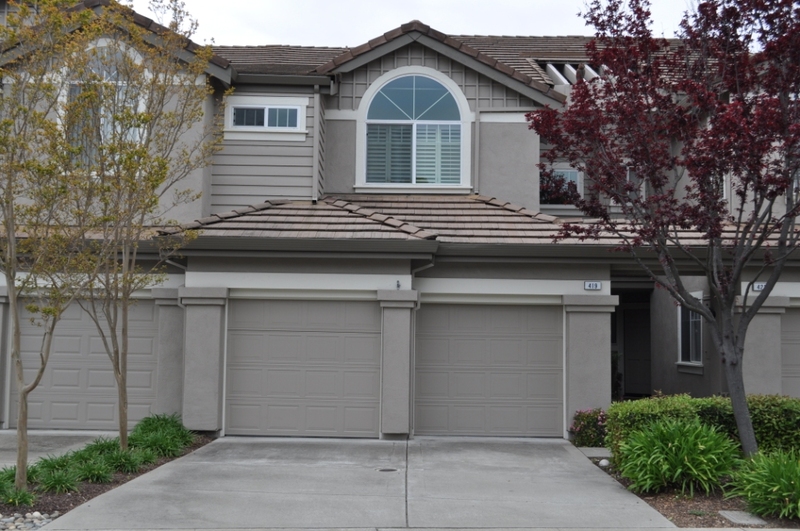 East Bay Short Sale Group is proud to announce another Danville, CA short sale success! We have just closed 419 Sutton Circle. in Danville, CA. This home, located in Meridian Place community off of Camino Tassajara is a lovely 1461sq ft, 2bd, 2.5 bath townhome with attached 2 car garage. Built in 1992, this townhome has tons of updates throughout including tile floors, granite counters, and a landscaped secluded patio. The Meridian Place community boasts amenities such as swimming pool, jacuzzi and club house. Conveniently located in Danville, CA near Blackhawk Plaza, the Blackhawk Auto Museum, and near new schools, parks, etc. The seller of this Danville, CA short sale had one loan with Bank of America (BOA), however the investor of this loan was FHA, so the approval process is much different than a regular Bank of America short sale. We were able to get the listing in contract within days of putting it on the market and begin negotiations with the seller’s lender right away. Our team of short sale experts worked diligently to get this short sale closed at no expense to the seller, and also with no future liability or deficiency to their lender. We have extensive experience and knowledge with short sales for both Bank of America as well as with FHA short sales. If you live in Danville, CA or anywhere else in Contra Costa or Alameda County, contact us at the East Bay Short Sale Group to help you successfully close your short sale. We offer free consultations and can help you determine the viability of a short sale and estimate the timeframe to close. Our team has extensive experience working with sellers and can close your short sale with no out of pocket costs to you! You can become our next success story, just like this Danville short sale! 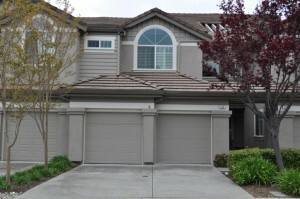 Previous post: Just Sold — Dublin, CA Short Sale in Dublin Green Community! Next post: Stunning Livermore Short Sale Just Listed!